I took a stroll through Vondelpark in Amsterdam. I didn’t find too much inspiration in the people there, it was a cold morning, lots of red faces! 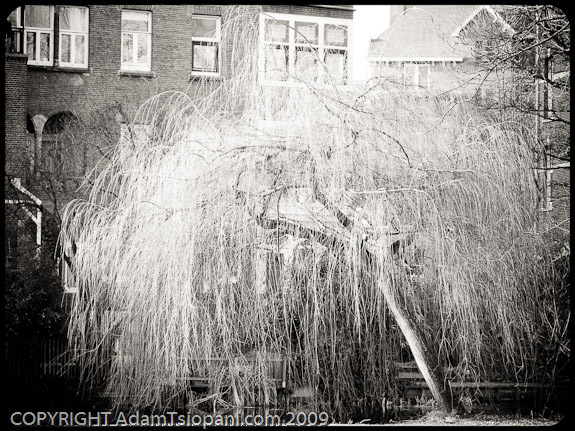 Instead I captured this serene shot of a weeping willow. Can I purchese Weeping Willow,? it is wonderful, let me know. Hope you are both well, and enjoying your wonderful journey.